Stress in the workplace in Ireland has become more prominent over the last number of years. Studies suggest that 50 - 60% of all lost working days can be attributed to work related stress. 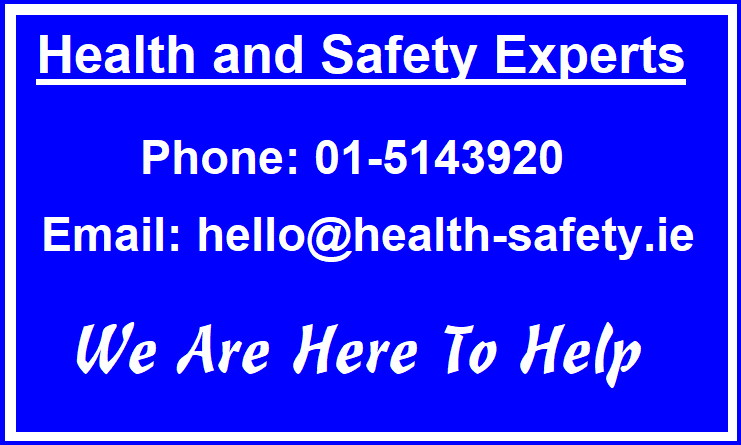 The Irish Health and Safety Authority, (HSA) define stress as “a mental and physical condition which results from pressure or demands that strain or exceed your capacity or perceived capacity to cope”. We recognise that workplace stress is a health and safety issue and it is important to identify and reduce workplace stress. Stress in the workplace is a hazard under the Safety, Health and Welfare at Work Act 2005 and it must be assessed and managed in the same way as physical hazards. However, chronic high levels of anxiety reduce capacity to plan, make accurate judgments, carry out skilled tasks, & comprehend useful information – they can paralyze thinking & action. Most stress is self-generated. How we perceive life is often dependant on how we perceive ourselves. It has often been said that Awareness is first step towards learning how to cope. 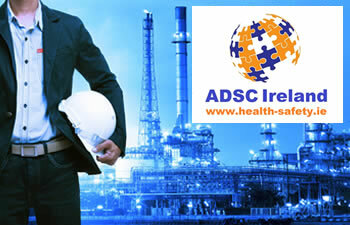 ADSC Limited provides stress awareness training for small, medium and large businesses and organisations on a nationwide basis throughout Ireland along with public courses every working day (Monday to Friday excluding bank holidays), at our conveniently located premises in Baldoyle, Dublin 13. We offer our tailored services using only trained, skilled and experienced Stress awareness specialists with enormous experience in industry as well as class room environments, thereby ensuring the highest levels of both professionalism and affordability. Our courses will appeal to both employers and employees at all levels within your organisation. All successful participants will receive the ADSC Stress Awareness Certificate which is valid for 3 years from the date of issue. We would welcome the opportunity to submit a proposal covering Stress Awareness training for your organisation.